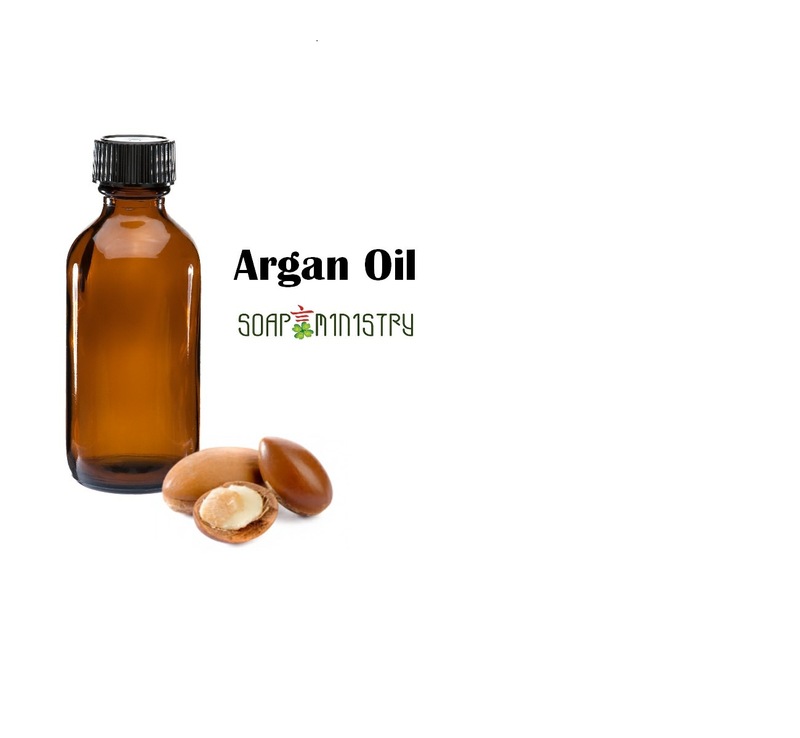 Argan oil is good for skin care and hair care. 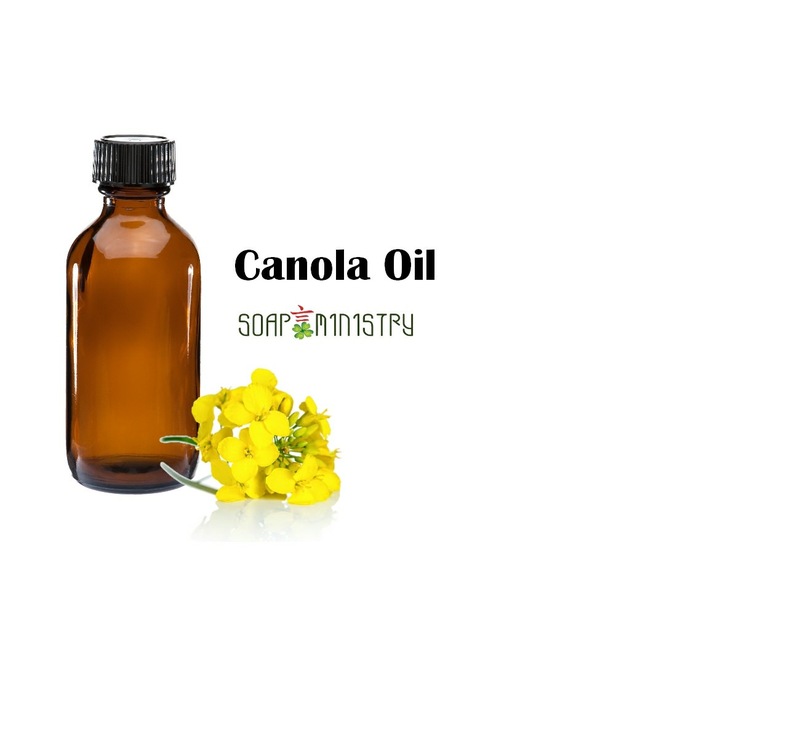 It has been widely recognized in the world as "liquid gold". 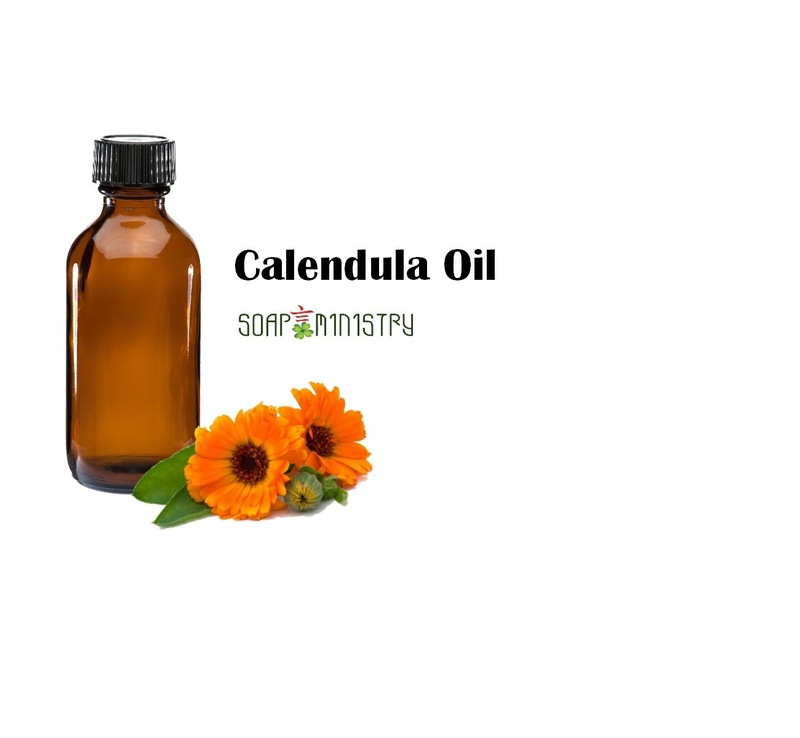 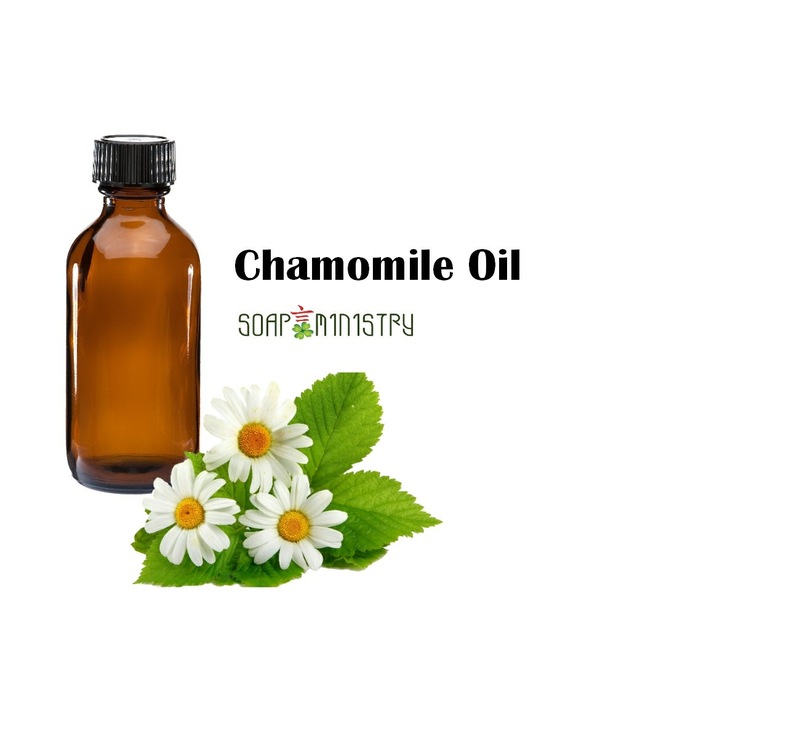 It is moisturizing, repair scars, remove stretch marks, freckle, wrinkle, delay skin aging, soften skin, stimulate pores detoxification and restore the skin against free radicals. 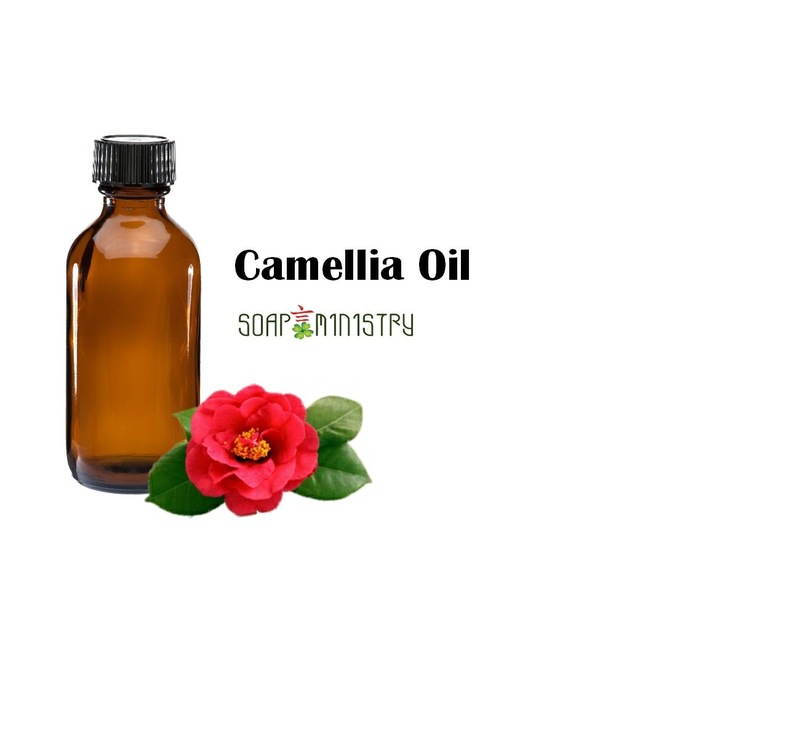 It can effectively restore and maintain skin moisture, repair dry and rough skin, quickly absorbed by the skin, thus giving your skin supple and luster.